The Gaithersburg apartment community – Cadence at Crown is hosting a #RockCadence event on Saturday April 5 from 2 to 5 pm. The afternoon event offers bands, food and beverages (including beer for 21yrs and over) . The event will have craft beer samples from Dogfish Head and Heavy Seas, wine from Elk Run and other top Maryland wineries and food from area restaurants. 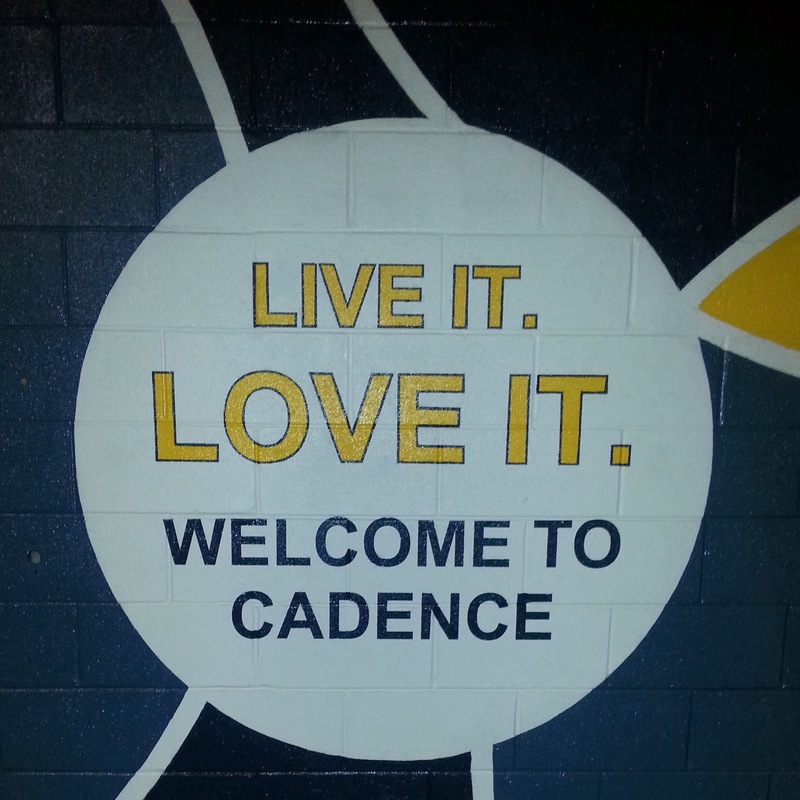 Check out the Cadence website to learn more about the community. The organizers say all ages welcome but must be 21+ to consume alcohol.